According to the Fish and Wildlife Conservation Commission (FWC), Josiah Fetzer admitted to shooting at the bird in an attempt to get it off the mast of the U.S. Coast Guard Cutter Ingham Maritime Museum, a retired Coast Guard ship moored at the Truman Waterfront on Key West Harbor. The bird "was struck and spiraled to the ground," according to FWC Officer Robert Dube. Key West Wildlife Center staff picked it up and took it to the Marathon Veterinary Hospital where it underwent surgery for a broken wing. Bill Verge, director of the museum, told flkeysnews.com that the shooting was a "freak accident" and that the museum's policy was not to use guns to scare off birds. 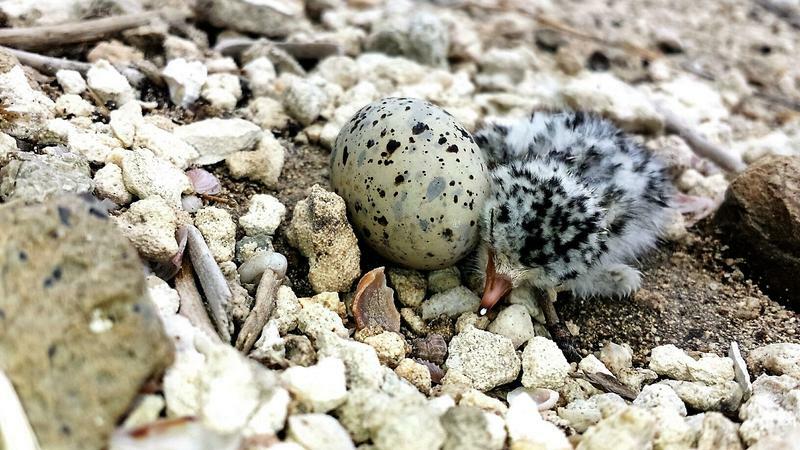 The bird was returned to the Key West Wildlife Center on Wednesday for rehabilitation. "Now we're at the cross-your-fingers stage," said Peggy Coontz, director of animal care at the center. "Hopefully, he's a good patient." Ospreys can be "tricky" in captivity, she said. "Some of them take kindly to being handed a fish and some of them you hand them a fish, and they regard it as a foreign object," she said Wednesday afternoon. "So far, this one has not eaten a meal on its own yet but it's still very early for that. Sometime tomorrow we'll know if he's going to be a cooperative patient or a not-cooperative patient." If all goes well, the plan is to take the bird back to the veterinary hospital in two weeks for X-rays. The ultimate goal is release back to the wild. 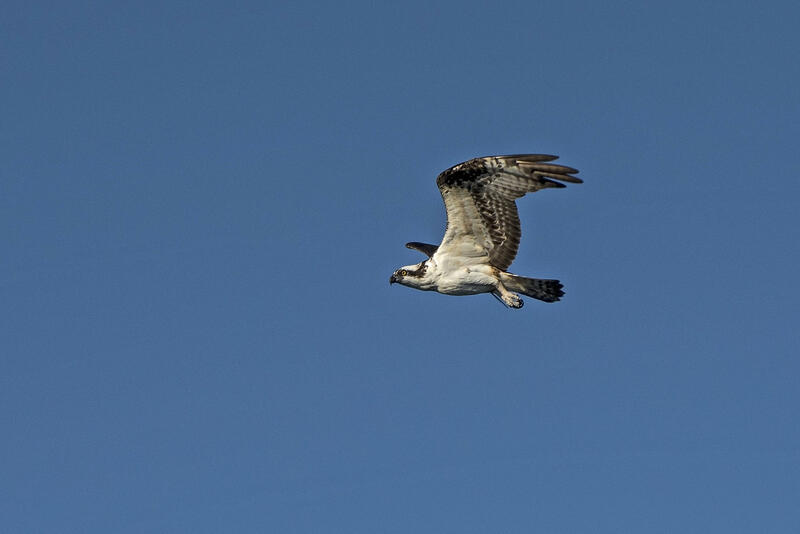 Ospreys, also known as "fish hawks," can be seen throughout Florida and the country. They are protected by the federal Migratory Bird Act. The state considers them a species of special concern in Monroe County. Coastal southern Florida is believed to have the state's only year-round resident, as opposed to migratory, population. Fetzer is due in county court for arraignment Sept. 7. 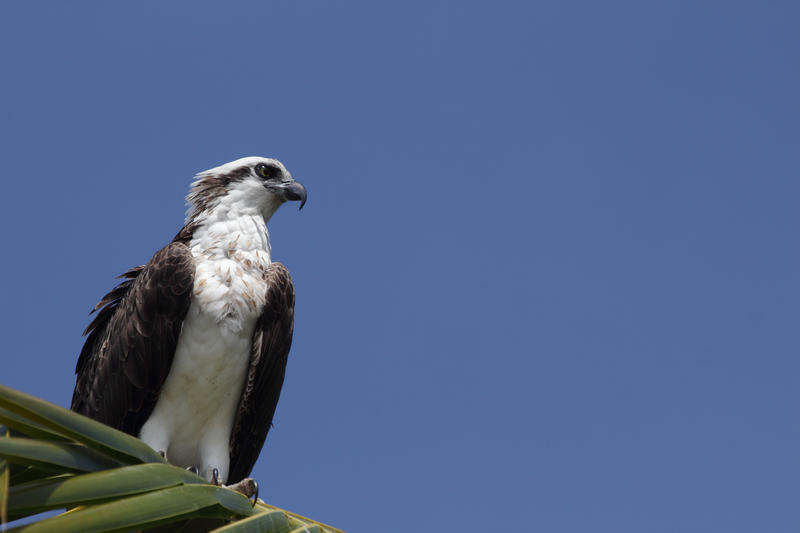 State wildlife officers are investigating the shooting of an osprey Tuesday morning at a waterfront park in Key West. Osreys - also known as fish hawks - are protected by the migratory bird act and are listed by the state as a species of special concern in Monroe County. 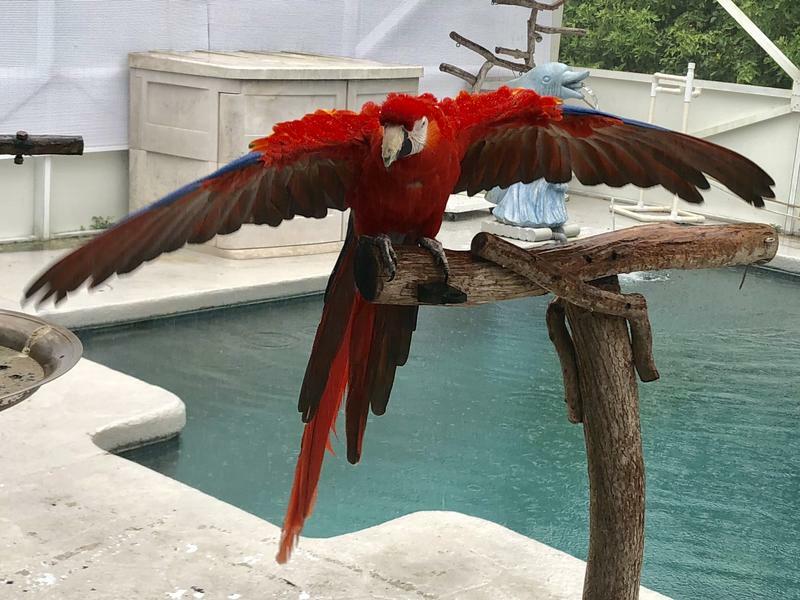 Executive Director of the Key West Wildlife Center Thomas Sweets said he got the call around 11:20 a.m. that there was an osprey with a broken wing that couldn't fly at Truman Waterfront. It can be hard to avoid lawn mowers, bulldozers and curious dogs if you spend a lot of time in a hole in the ground. 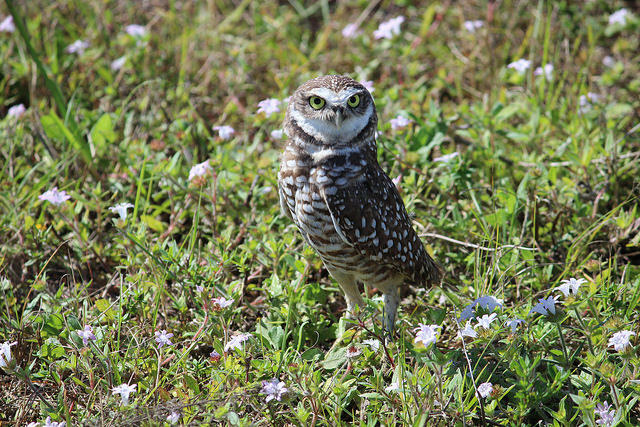 That's the habitat of the Florida burrowing owl, which as of January is officially classified as a threatened species. The Florida Fish and Wildlife Conservation Commission (FWC) held a meeting in Lauderhill on Thursday to get public input on how to create new development guidelines to protect the owls in light of their new status.